1- Local long-term expert to support implementation of Pillar I activities. 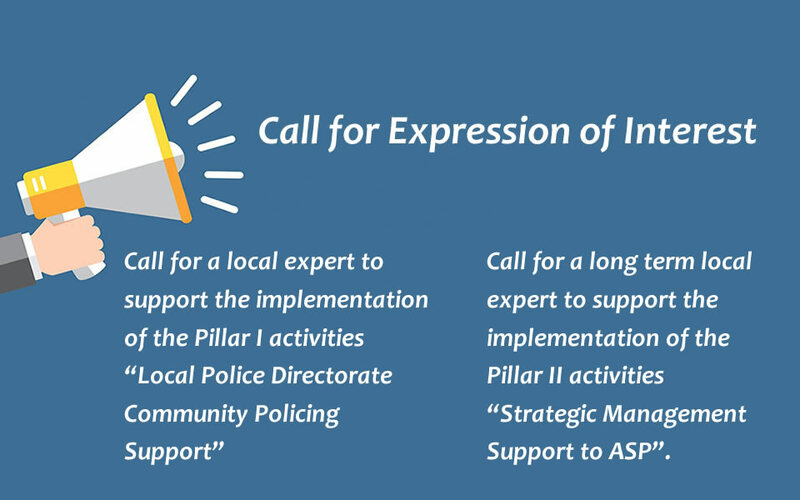 Pillar I activities represent the core of the project and directly influence improvement of policing work and implementation of CP philosophy. The use of community policing philosophy in day to day policing is agreed by the ASP as underlying philosophy of the organization. However, the current structure and division of roles is not the best to be conducive for success in the territory. Therefore, the Programme will be engaged to coach, monitor and assess the CPO work, especially in the Target LPDs, for then the best practices to be replicated to other LPDs. In the framework of Pillar I activities, the program has already supported the ASP review the organizational structure of the LPDs and create the “police zones” in Elbasan and Kukes the program delivered a 4 days training for all CPOs and a ToT is delivered to lecturers from Academy of Safety with the intent to roll over the training to all CPOs in all remaining LPDs. The candidates shall submit a Cover Letter and an updated CV in English language. 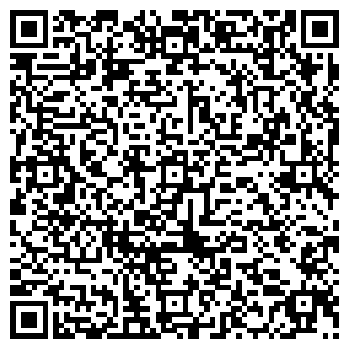 Support the use of Local Safety Measurement data and results to planning and monitoring activities. Diploma in Business Administration, Humanities or advanced education in Strategic Management, HR, etc. At least 5 years of experience of work or research on safety issues, policy planning, monitoring and evaluation. Experience with working in an international environment assisting the Albanian Institutions is an asset. Excellent knowledge of English and Albanian. Experience with other projects supporting policy planning, monitoring and evaluation. Previous experience with ASP is considered a strong asset. Deadline for receipt of applications: – 11 February 2019, 10.00 AM.